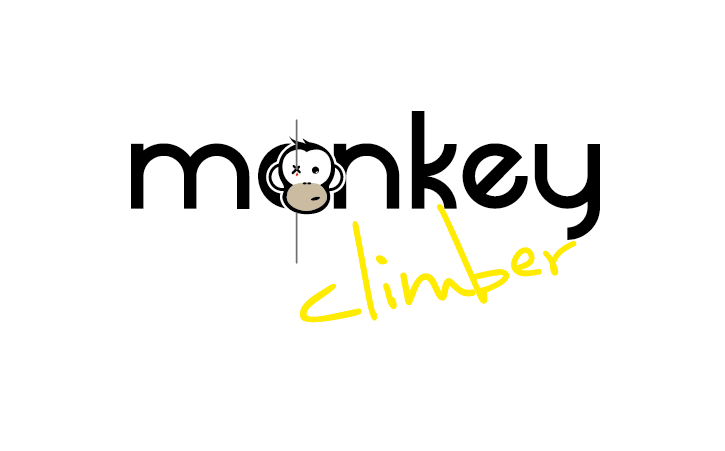 Monkey Climber – This is how CBB rolls from Monkey Climber magazine on Vimeo. Monkey Climber – On a Lego brick from Monkey Climber magazine on Vimeo. Monkey Climber – Rod Hutchinson can’t smile forever from Monkey Climber magazine on Vimeo.